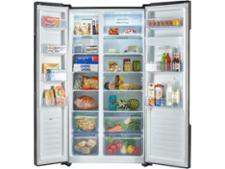 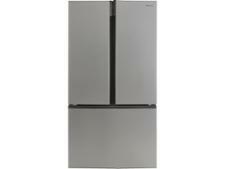 Hisense RF715N4AS1 fridge freezer review - Which? 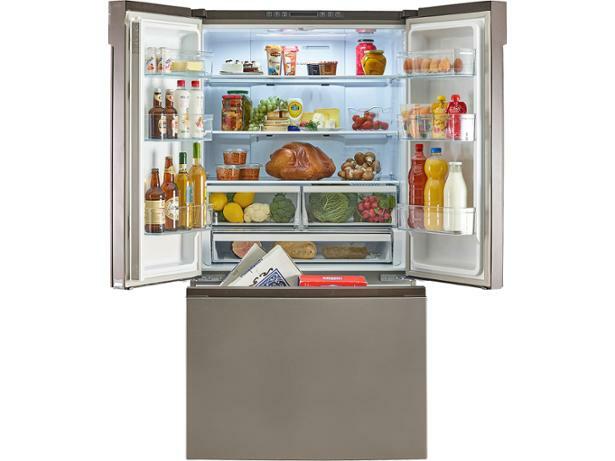 The Hisense RF715N4AS1 is a spacious multi-door fridge freezer - two side-by-side fridge doors sit above an external freezing drawer. 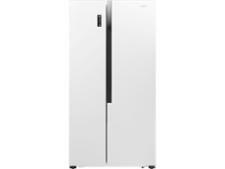 It's decently priced for an American-style fridge freezer, but will only be worth it if it can maintain a safe and steady temperature in all conditions, and isn't expensive to run or awkward to live with. 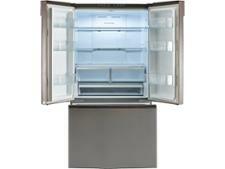 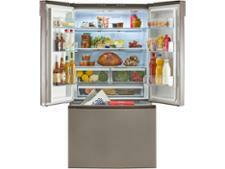 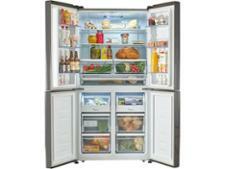 Read our full review to discover how this fridge freezer fared in our tough tests.